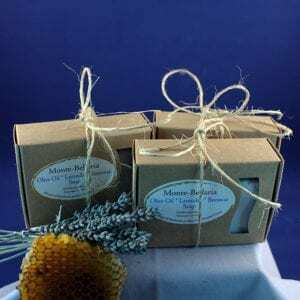 Gentle, floral and herbal fragrance that can be used as an air freshener, to freshen laundry, and on fabrics, linens and pillows for a wonderful, peaceful sleep. 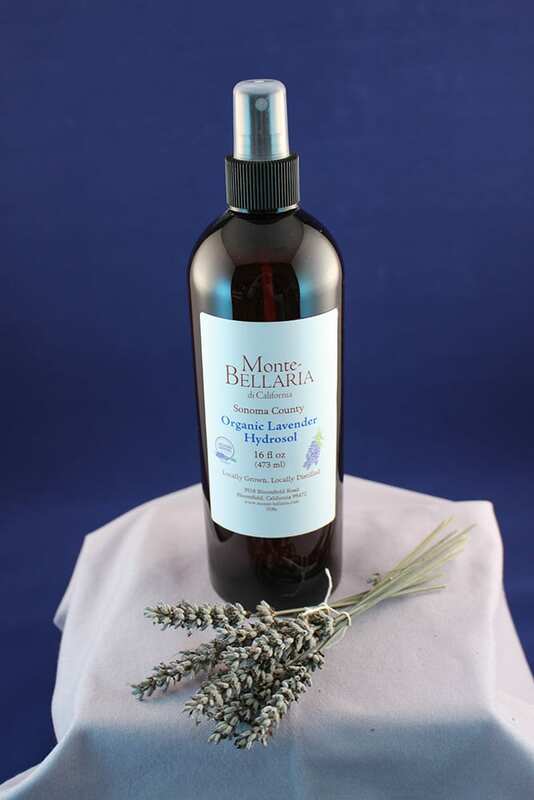 Hydrosols are pure distilled waters which are super-saturated with essential lavender oil. 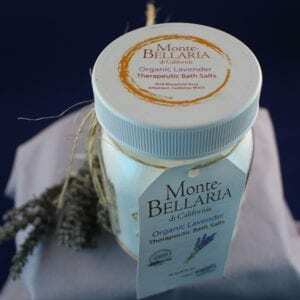 Made from just two ingredients: certified organic lavender buds and Russian River well water.